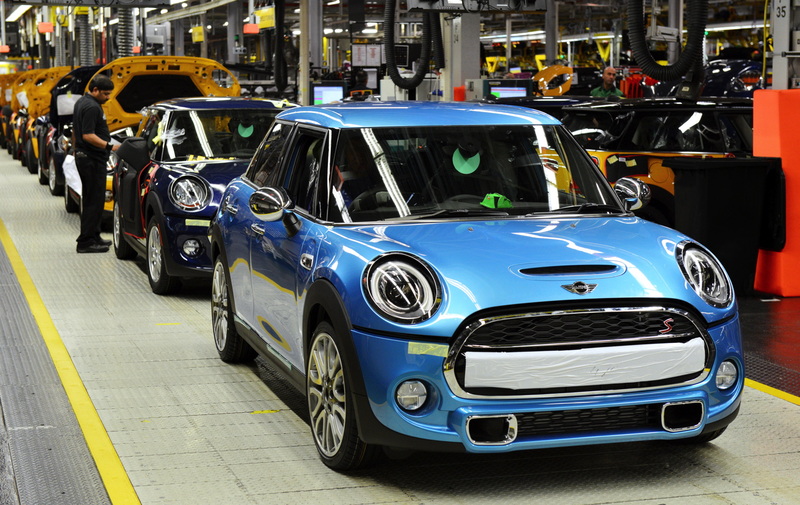 The MINI factory in the UK will shut down for a month after Brexit at the end of March to minimise disruption in case of a no-deal outcome. In a statement, BMW said that its summer maintenance shutdown had been brought forward to April 1, 2019 to reduce any “possible short-term parts-supply disruption”. The Oxford plant will remain open in April with maintenance, management and catering staff continuing to work despite no cars being made. Analysts say that factory shutdowns are common in the car industry and usually at MINI this happens during the summer and is built into the carmaker’s output planning. But nonetheless, it also shows that BMW is sending a political message to ensure a smooth transition post-Brexit. 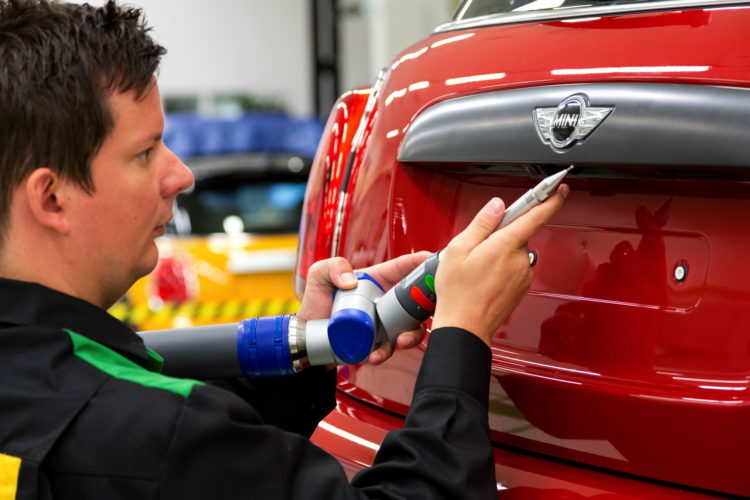 The British car manufacturing sector employs over 800,000 workers and about 45 percent of the cars made in Britain are exported to the European Union.